Now in its ninth year, the Syrian refugee crisis is the largest refugee and displacement crisis of our time. 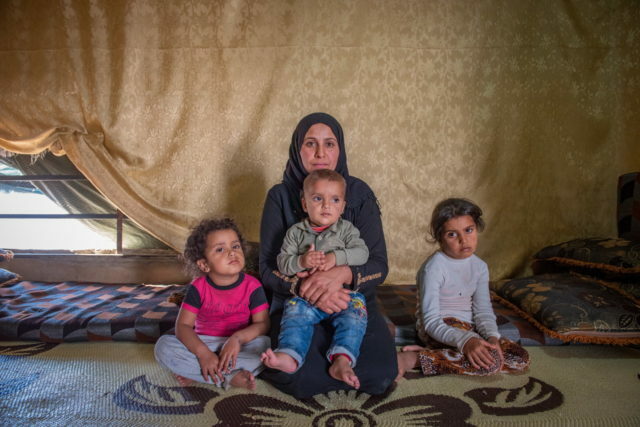 Because of the Syrian civil war, 5.6 million people have fled Syria as refugees, putting a strain on the region’s ability to cope, and another 6.2 million people are displaced within Syria. 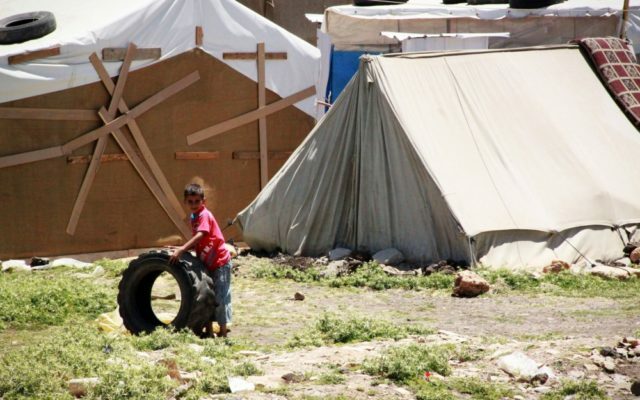 Syrians desperately hope for peace, and children shouldn’t grow up in a war zone. Pray for Syria, whose people are enduring their ninth year of civil war. Hope shines a light in the darkness. It’s infectious, even healing. But what is there to be hopeful for? 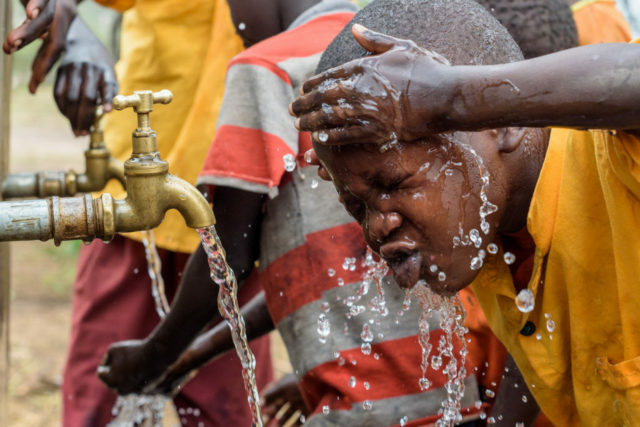 Let’s look at the year ahead with 19 reasons to have hope in 2019 — and how to pray them into reality. Please pray for the Middle East. 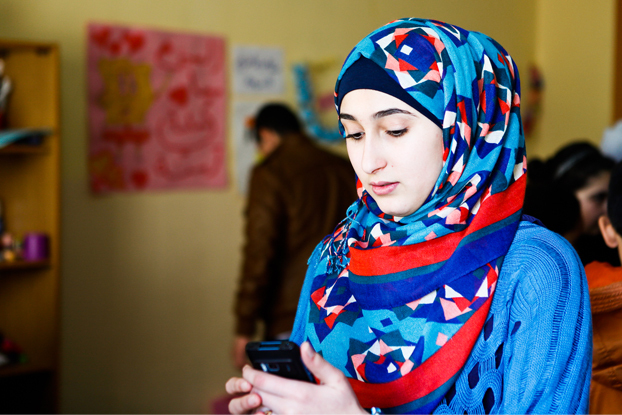 World Vision works in Lebanon, Jordan, Pakistan, and Afghanistan and is responding to the crises in Syria and Iraq. 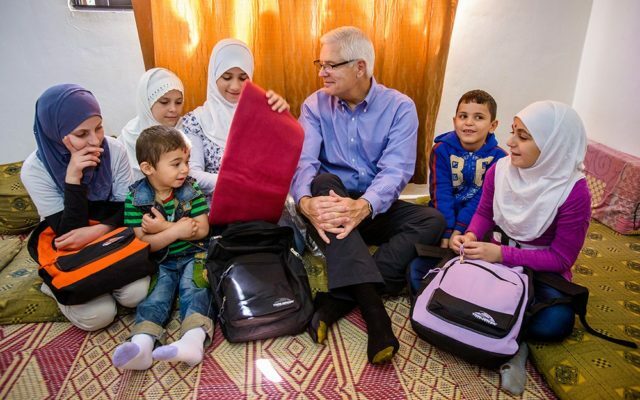 In 2013, World Vision President Rich Stearns met 10-year-old Haya in Jordan. The song she sang to him that day became a pivotal moment in his life: “Do you ever think of the children of Syria?” Hear from Rich about the impact of that moment, and three and a half years later, join us in reconnecting with Haya. 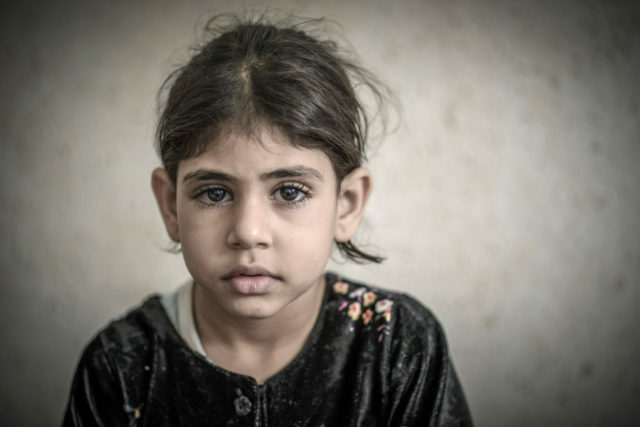 World Vision photographer Jon Warren’s photos of 6-year-old Lamees, a Syrian refugee, capture the face of war we don’t normally see: silent, delicate, and terrified. Amid conflict in Syria and neighboring countries stemming from Syria’s civil war, a sense of childhood is slipping away for a generation of children. 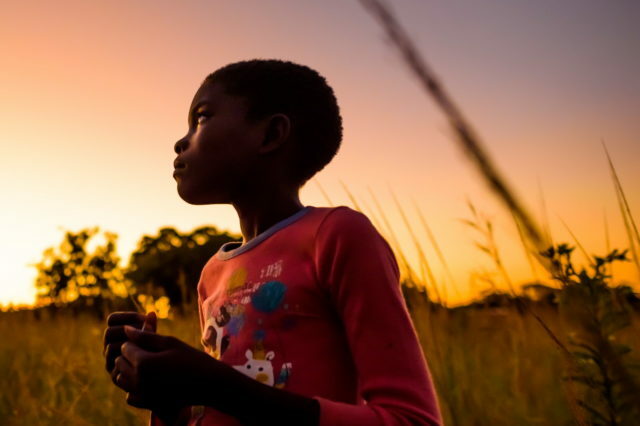 World Vision U.S. President Rich Stearns reflects on how we may seem worlds apart from our global neighbors, but we are not as different as we may think. He shares 10-year-old Haya’s song; the lyrics describe the loss, pain, and hope of Syrian refugees. For three years, the children of Syria have have borne the brunt of violence and tragedy, while millions have been forced to flee. 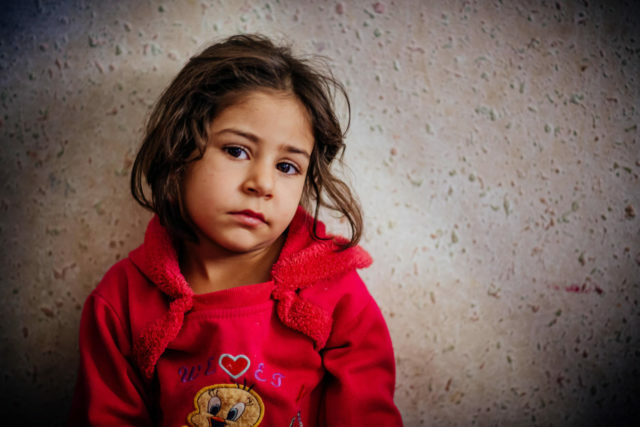 Today, meet Ola, a child of Syria whose laughter would give way to tears without warning.